Stewardship acknowledges that everything that we are, and all that we have, comes from God and really belongs to Him. This transforms the way we view what God has given us, including our health, time, talents and treasure. Stewardship is about growing to reflect more of God’s love and nature by being faithful and generous managers of God’s resources. 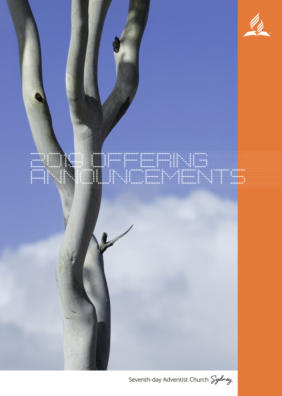 Sermon outlines, offering readings, small group material, powerpoint and keynote templates as well as other creative elements; everything you need to highlight stewardship principles in your Church. Adventist Education is a real beacon in our local community. By supporting the work of Education – with our generosity we can play a vital part in seeing more lives eternally impacted by our Adventist Schools system. When tough times in life happen, we try to be there. Fund for Needy Persons (FFNP) is a tax-deductible charity of the Greater Sydney Conference. Its aim is to help desperately poor people recover from a crisis. 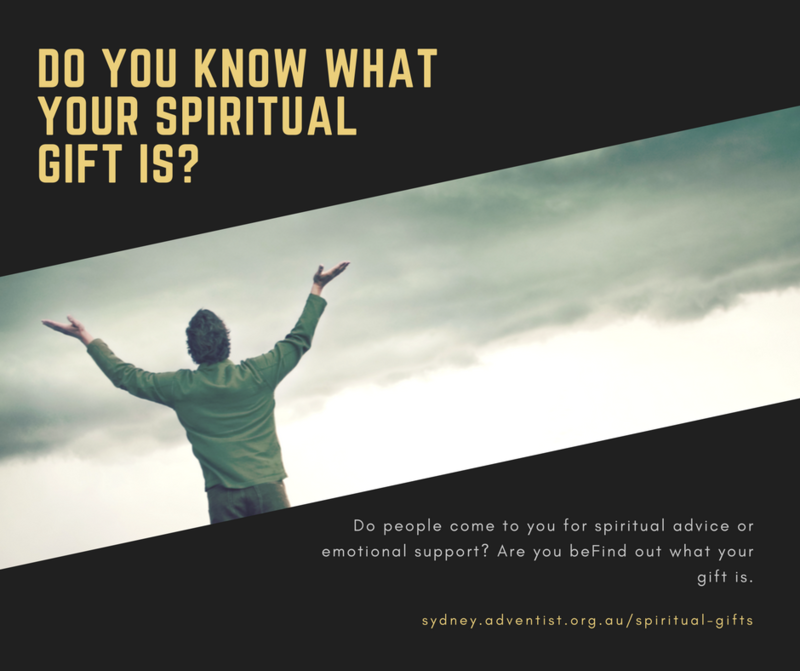 Identifying your spiritual gift also involves input from other members of the ‘body’. When you go through the Connections workshops you will receive observation forms to hand to others which will be useful in getting feedback on how other people see your gifts. For now, take the time to answer the following questions that will help you identify your gifts. The I AM STEWARD. Campaign is a resource of materials designed to emphasise the broader principles of stewardship and encourage each member to consider how they might use their time, talents and treasure for ministry.